Ugo is a trained accountant and is the Chief Financial Officer of the church. He is also a leader in the home connect group and volunteers in the children’s church. He has interests in missions and charity. Orode is the Director of Pastoral Care in the Church. Orode has a great passion and hunger to see souls saved for Christ. As a member of the church executive, she assists in ensuring the smooth running of the church pastoral and administrative activities. Her interests are in the efficacious applications of faith and prayers. 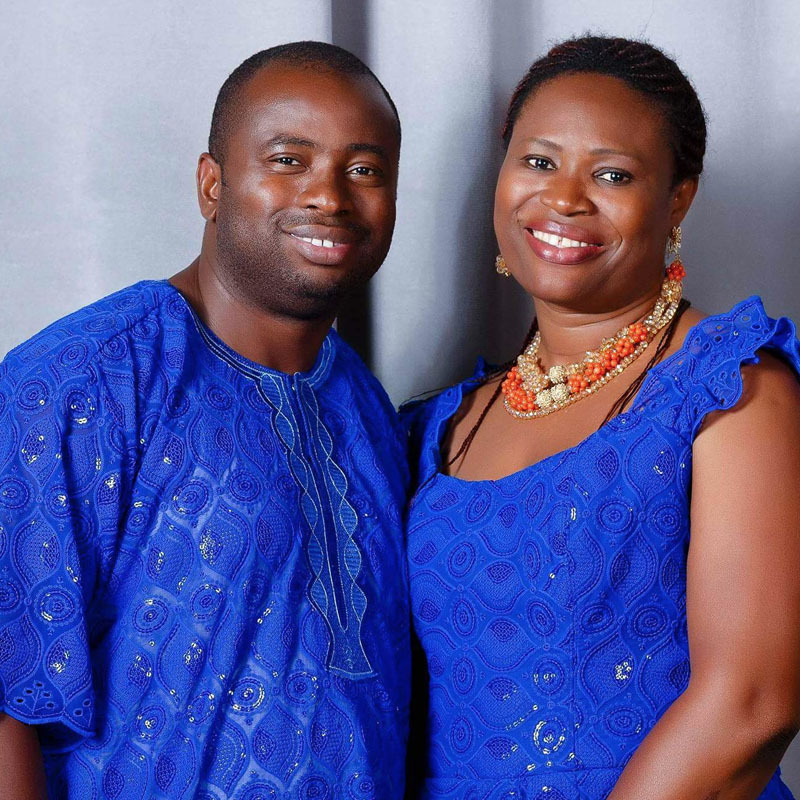 Ugo and Orode are happily married and have two wonderful kids (twins); Amarachi and Onyebuchi.